Journalist Sherry Jones, the Montana and Idaho correspondent for the international news agency the Bureau of National Affairs, maintains that she envisioned The Jewel of Medina, her fictionalized account of A’isha Abi Bakr, the child bride of Muhammad, as a “bridge builder.” But even before it was published, the novel became a casualty of the clash of civilizations. Amid allegations of self-censorship and the suppression of free speech, two publishing houses – Beaufort Books in the US (whose list includes O.J. Simpson’s If I Did It) and Gibson Square in Great Britain – announced they would rush the novel into print. On September 27, the home of Martin Rynja, publisher of Gibson Square, was fire-bombed. 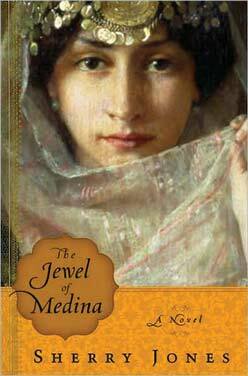 Nonetheless, The Jewel of Medina has been – or will be – published in at least 15 countries. You don’t know whether to laugh or cry. As she confesses in the “afterword” – and demonstrates in the novel with asides about gowns that “plunge down to the navel” and off-shoulder garments “that burst open like springtime” when the wearer dismounts a camel – Sherry Jones doesn’t know what it was like to be alive and a woman in seventh-century Arabia. She may have “huge respect and regard for the Muslim faith,” but she doesn’t display much knowledge about Islam, either. It’s an outrage that publication of this book – or any book – was held hostage to threats of violence. 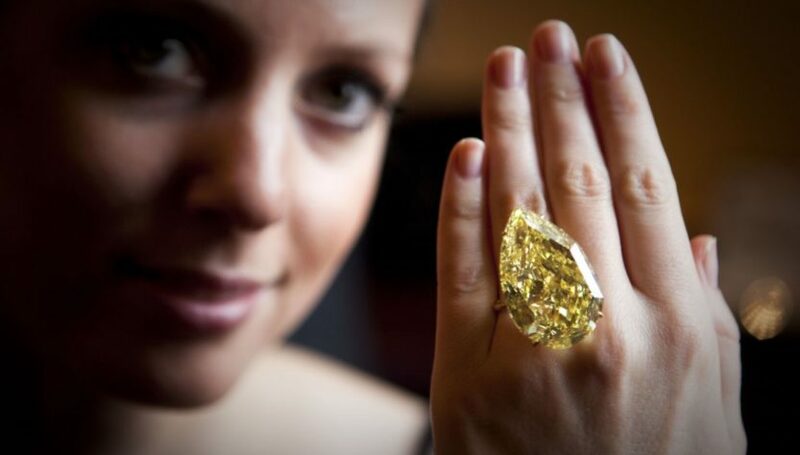 But as a work of historical fiction The Jewel of Medina is a non-precious stone that ought to be allowed to sink without a trace. The writer is the Thomas and Dorothy Litwin Professor of American Studies at Cornell University.